Park like setting home on over 1/2 acre lot with Baraboo River Frontage! 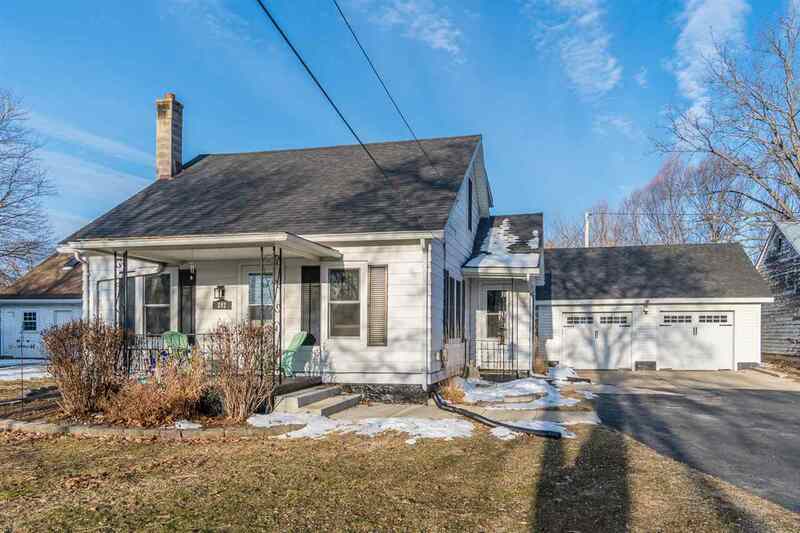 This 3 bedroom home retains it's original charm with hardwood floors and trim. Seller recently had the home hooked up to city sewer and water making it more convenient for the new owner. Nicely updated bathroom, windows and roofs too. 2 car detached garage and additional buildings for storage and hobbies.